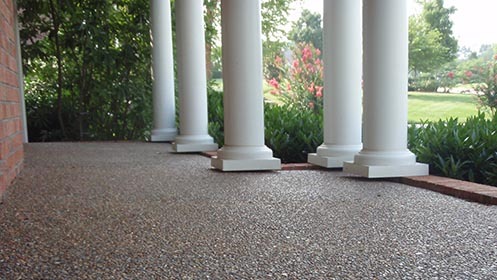 Enjoy your nights out on the porch — with a smooth, even floor. 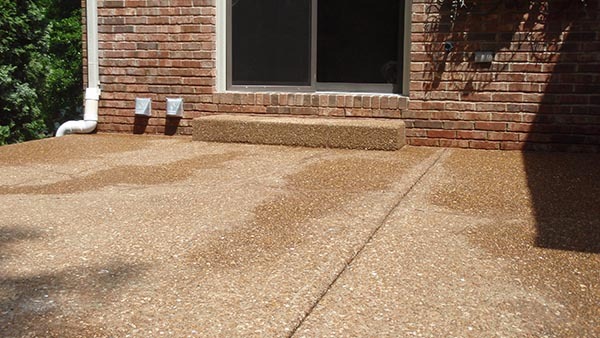 Cracked or uneven patios and porches are unsightly and dangerous. 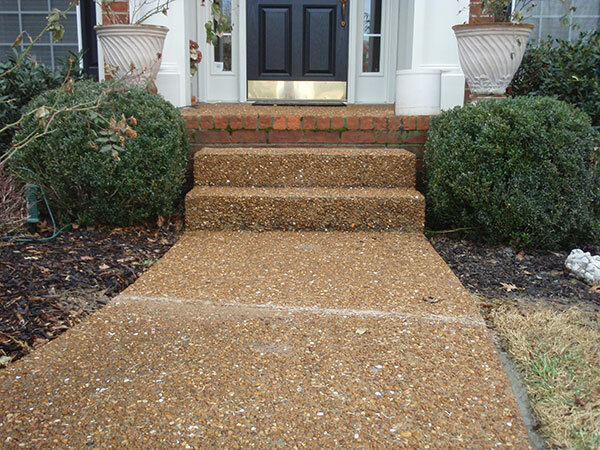 When you work with A-1 Concrete Leveling and Foundation Repair, you can restore glory to your porch or patio. 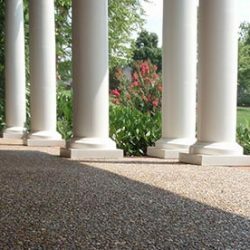 Sitting out on the porch is a Southern way of life, and it’ll be much more enjoyable when the concrete is in outstanding condition. 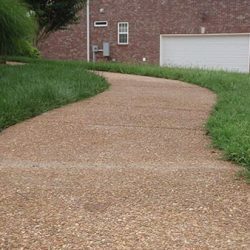 Our concrete contractors can help make this a reality — contact us today for a free estimate. 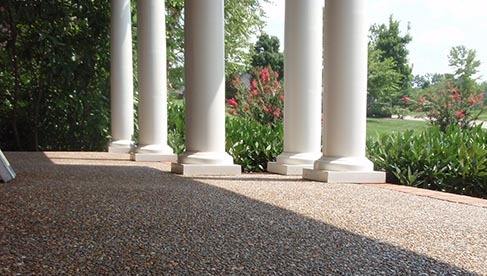 Your porch or patio should be a place of tranquility, right? 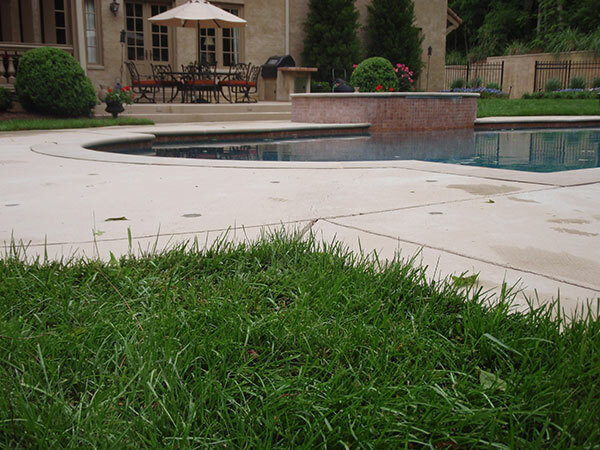 It’s a place where you can grill for a family gathering, where you can lose yourself in gardening, or where you can simply relax and soak up some rays. 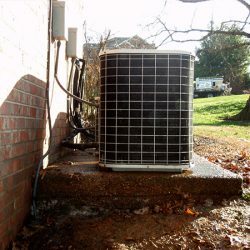 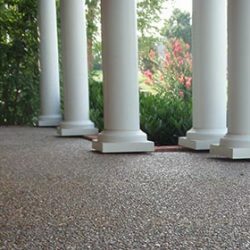 But a porch or patio that’s experiencing uneven surfaces or multiple cracks will ruin that peaceful environment.The good news is, it doesn’t have to be that way forever. 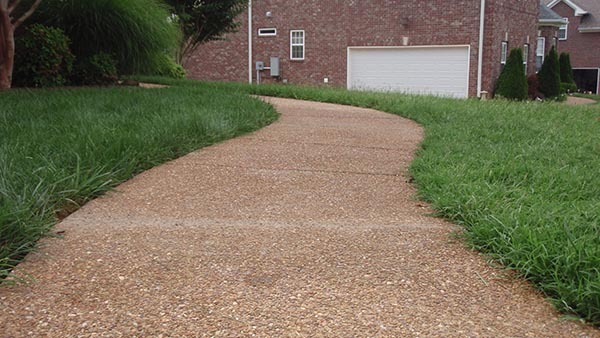 A-1 Concrete and Leveling, serving the greater Nashville area, knows how important your patio and porch is to you. 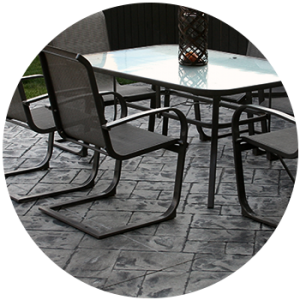 Our team of experienced patio contractors can make all the necessary repairs, and do it both faster and cheaper than a pricey tear out and re-pour method. 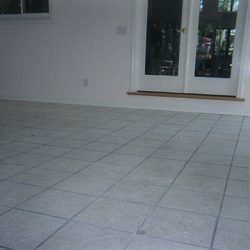 Here’s how. 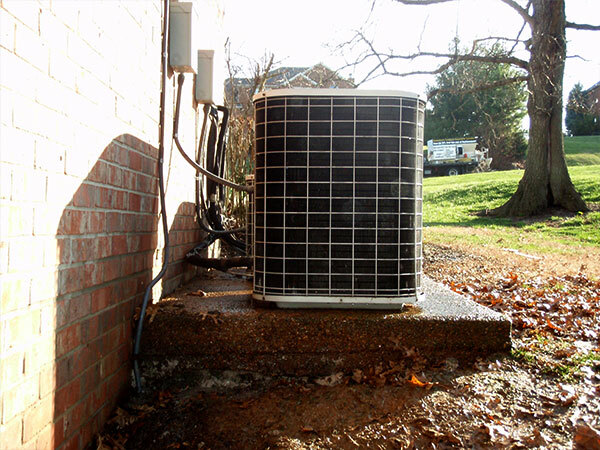 When we perform a repair, we’ll first level the concrete. 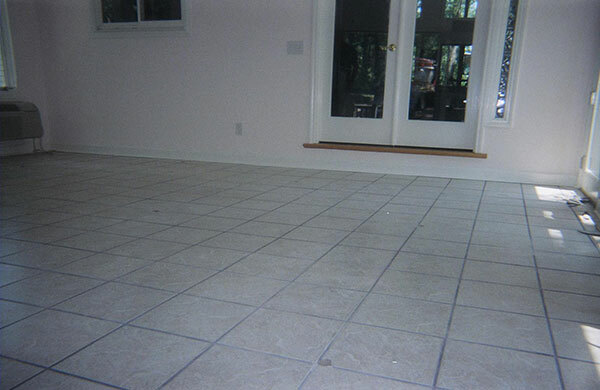 This involves filling the voids, floating the slab in small increments, which provides a controlled lift and optimal protection. 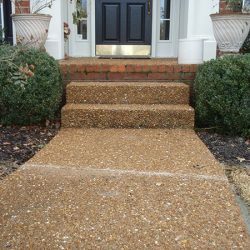 Finally, we’ll wash the concrete, patch holes, and caulk any cracks and/or seams to provide protection from the elements. 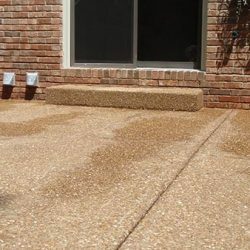 Instead of worrying about damage to hardscape or landscaping, your porch or patio will be restored to its former glory.